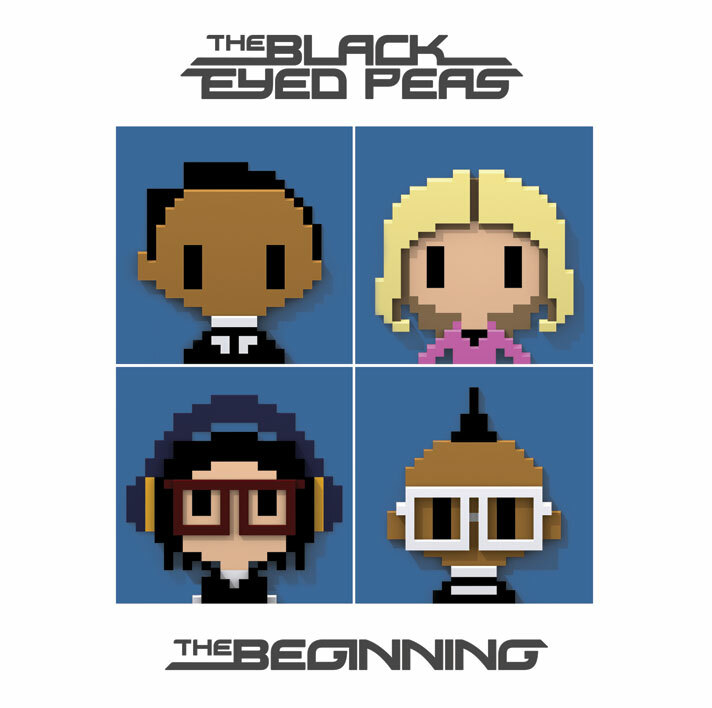 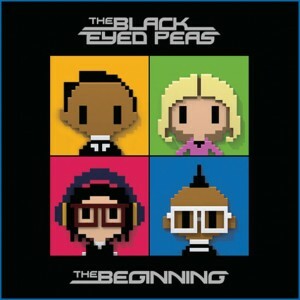 The Black Eyes Peas have revealed the cover images for the deluxe and standard versions of their forthcoming album ‘The Beginning’. 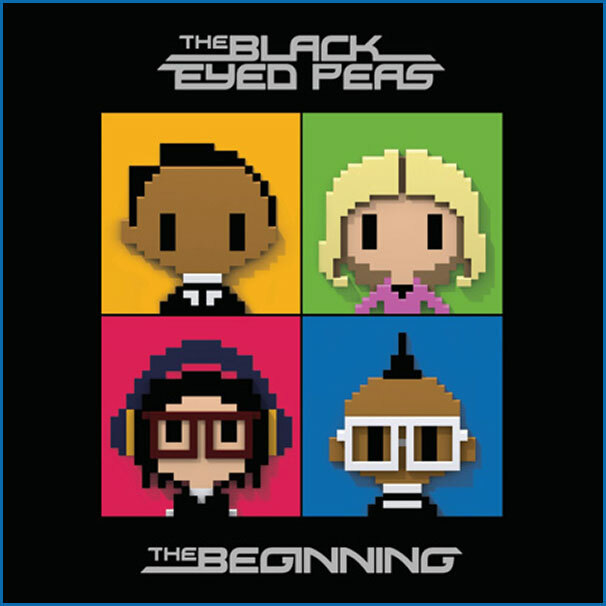 The album, due for release later this month, features their latest single ‘The Time (The Dirty Bit)’ and in its deluxe guise will feature a second disc packed with the best bits of their previous album ‘The E.N.D.’. The deluxe version (above) and the standard edition (below) are set for Australian release on Friday November 26.